Our Gutter service has been offering a professional gutter cleaning solution for customers in the N4 area for well over the 13 year mark now. 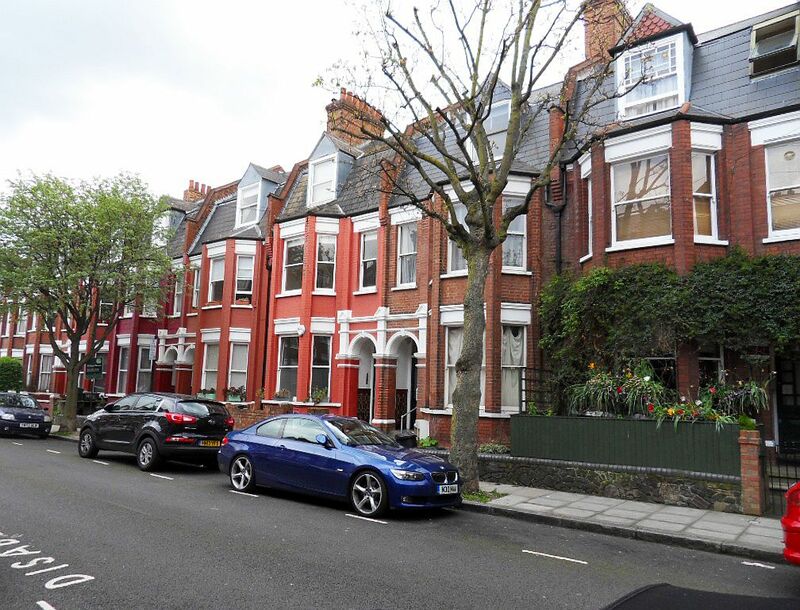 All our Finsbury Park N4 gutter cleaner engineers are fully insured and qualified to work up to 6 Storeys, our high level gutter cleaning specialists can clean guttering up to 4 storey without scaffolding. Anything taller will require scaffolding or cherry picker hire. 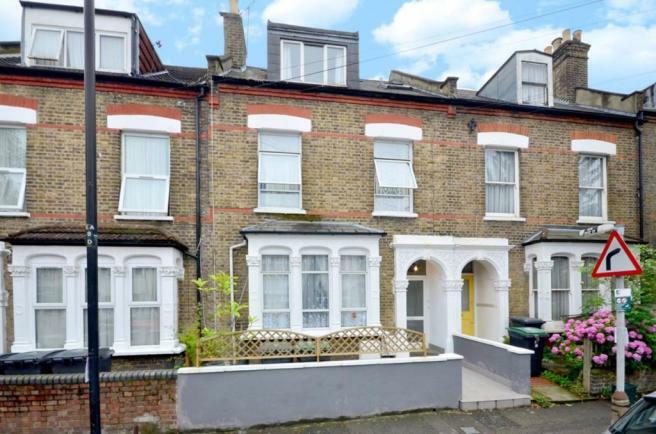 All gutters and downpipes will be thoroughly flushed out and tested for leaks. If we find any minor leaks we will fix them as a special promotion with all gutter cleans. 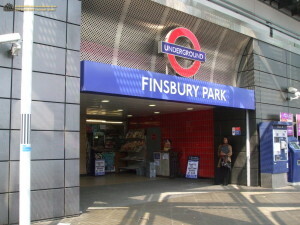 We are happy to assist all Finsbury Park residents with there enquiries. Boasting 13 years in the gutter installation business we really know our stuff, not only will the new guttering look nice it will be put up correctly ads well, so its always has a slight drop towards the downpipes. Incorrectly fitted gutters will encourage blockages and water damage. All our replacement work has a set guarantee of 10 years for the customers piece of mind. When it comes to roof cleaning in the N4 area we know what our customers expect and always deliver. With staff with a vast amount of roofing expertise we can safely move over rooftops with out causing damage. We will inspect the roof and the tiles and choose the best method to clean the rooftop, we can use a low power pressure washer or a wire brush to remove the moss. After completion we will clear all mess from around the property and gutters, finnally applying a solution that will halt the moss from returning so soon.